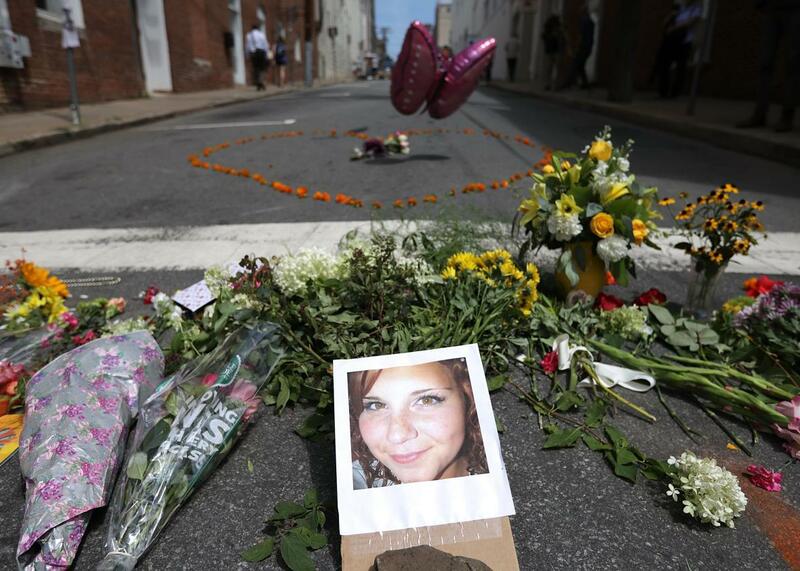 Flowers surround a photo of 32-year-old Heather Heyer, who was killed when a car plowed into a crowd of people protesting against the white supremacist “Unite the Right” rally, August 13, 2017 in Charlottesville, Virginia. By describing vehicular as at least a form of terrorism, McMaster certainly went further than President Donald Trump, who has been harshly criticized for saying that “many sides” were to blame for the violence in Charlottesville on Saturday. Even though he didn’t specifically mention it, McMaster insisted that the president intended to denounce racists when he addressed the violence. The clarification came as Republicans joined Democrats in criticizing the president’s response to the violence in Charlottesville, saying that the commander in chief needed to denounce white supremacists.